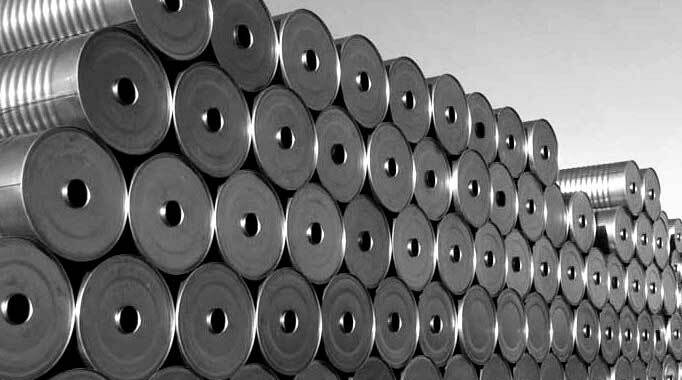 The drums used for packaging are manufactured in Isfahan and these steel drums are all in conformity to ASTM standards. Bitumen is packed in corrugated cold rolled steel drums. Steel Drums are the best packing method for bitumen. All The Drums Used For Packing Will Be Sufficiently Strong For Bitumen Transportation.